This is the perfect time for you to fall in love – with your face and your body! Deja Vu Med Spa has treatments that will make you look younger and reshape your body. 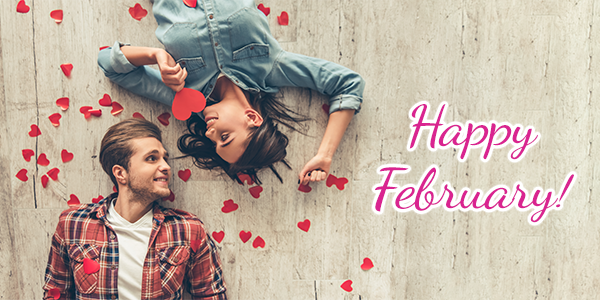 Happy February from Deja Vu Med Spa! 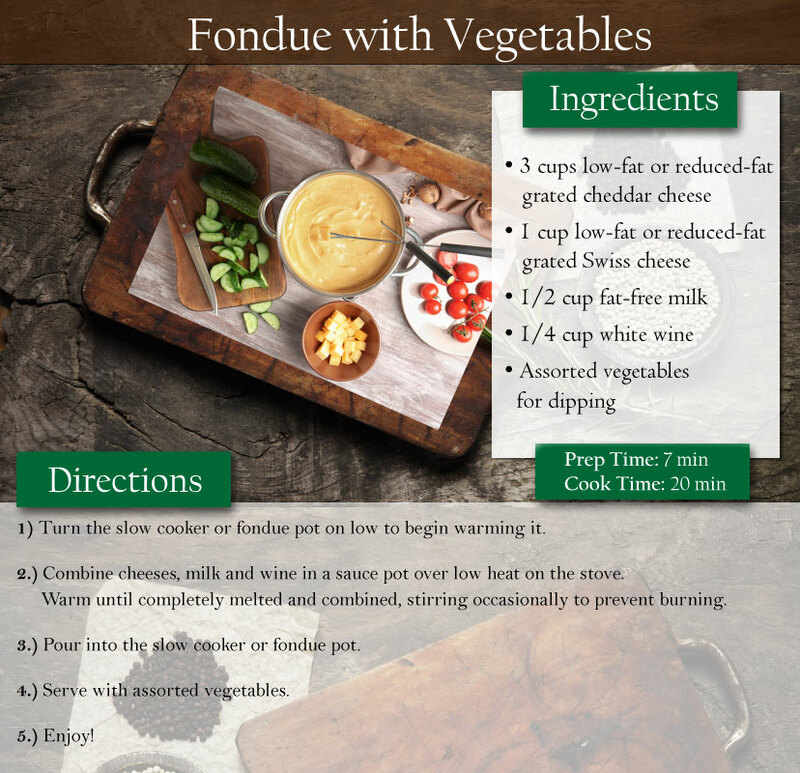 February 9th, from 12:00pm to 1:00pm! RSVP today since seats are limited! at any of these Open Houses! a Question & Answer session and enjoy delicious snacks! Welcome to faster and more effective hair removal! 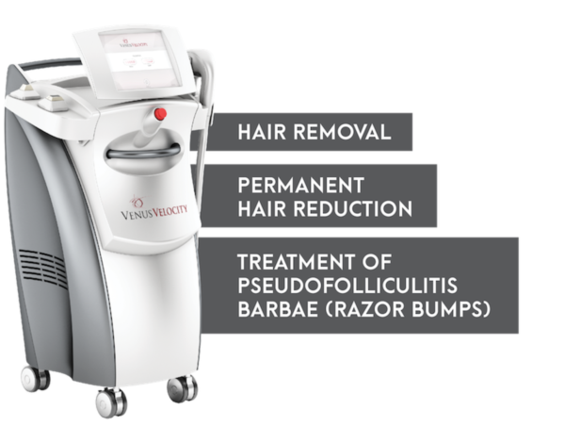 Come in today for a Consultation OR join us on March 2nd from 12:00pm to 2:00pm to learn more about Venus Velocity! 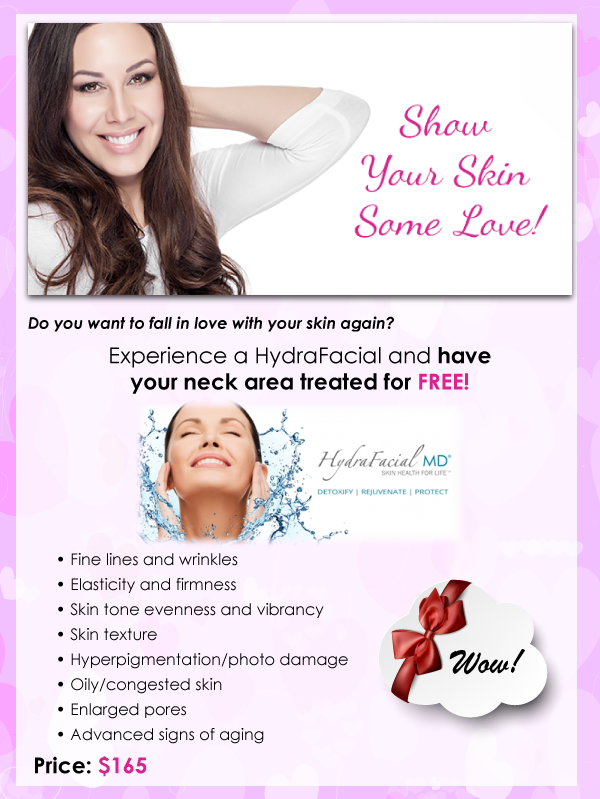 Want to have clear, beautiful skin in time for Valentine’s Day? 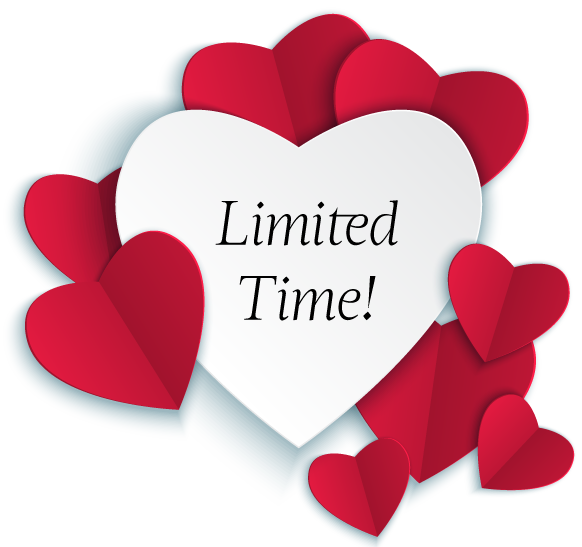 Pucker up and look younger with these February Specials! We can smooth fine lines, lift your cheeks or plump your kisser with injectables. Schedule your FREE Consultation today and get a fresher look! 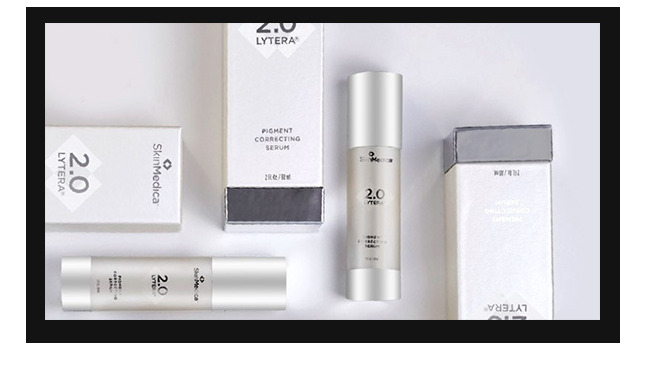 with Botox and receive a FREE SkinMedica Gift Bag! 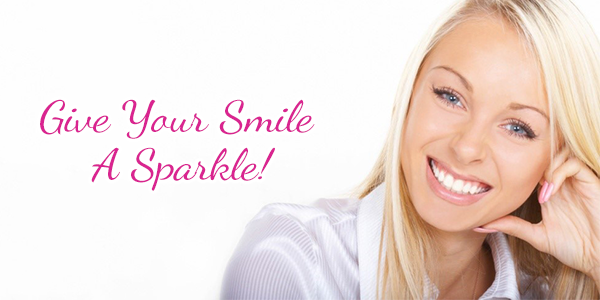 Flash those pearly whites with a Teeth Whitening Treatment! a few inches and feel great for your big night out! Get a Venus Skin Tightening Package for 30% OFF! and receive another CoolSculpting Treatment for HALF OFF! Do You Need To Unwind & De-Stress? Relax this month with a soothing therapeutic massage! 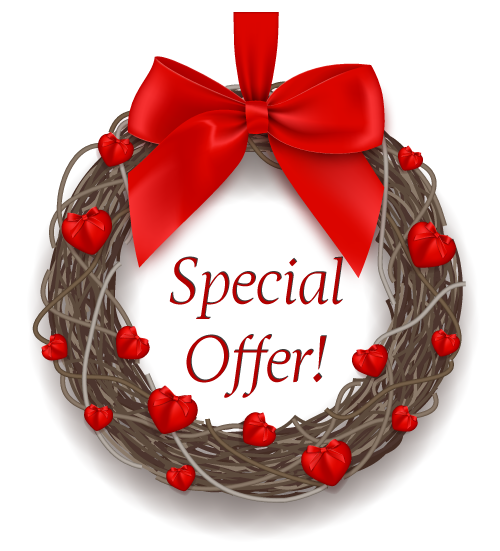 Experience a 60 Minute Full-Body Massage for ONLY $65 and enjoy an Aromatherapy Enhancement FREE!